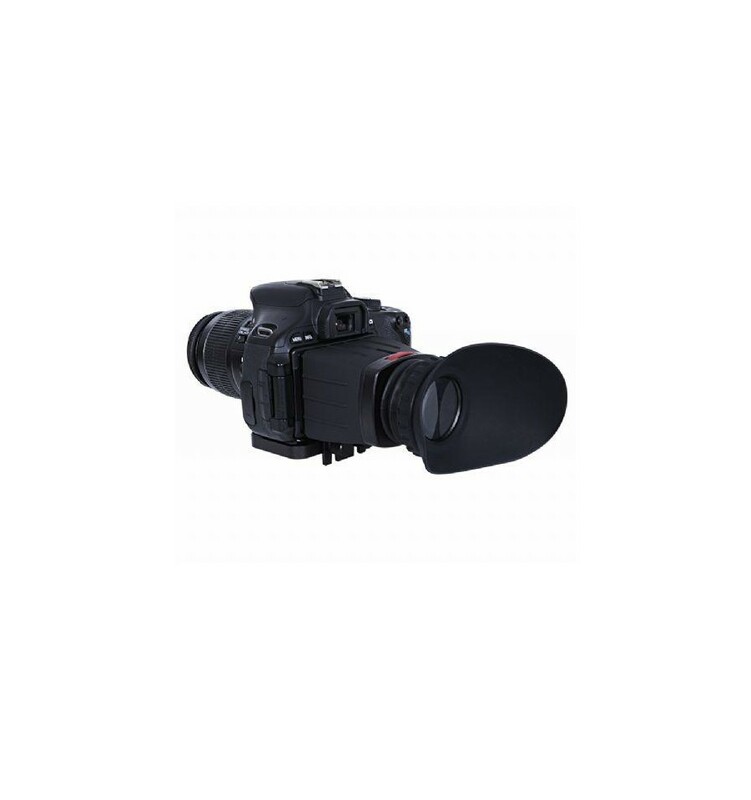 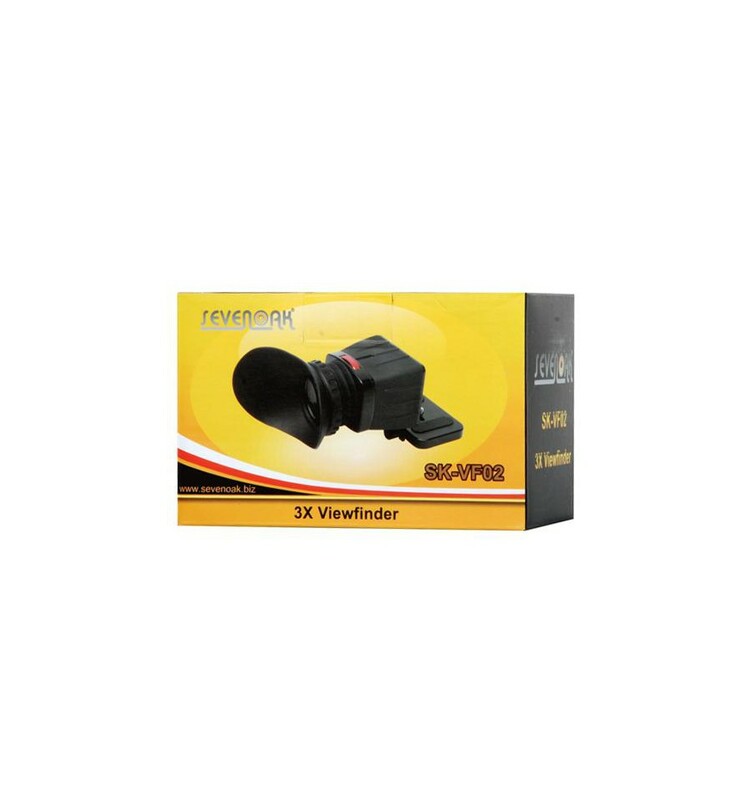 The Sevenoak SK-VF02 Viewfinder has a 3.0x magnification and is suitable for DSLR cameras with a 3” LCD screen. 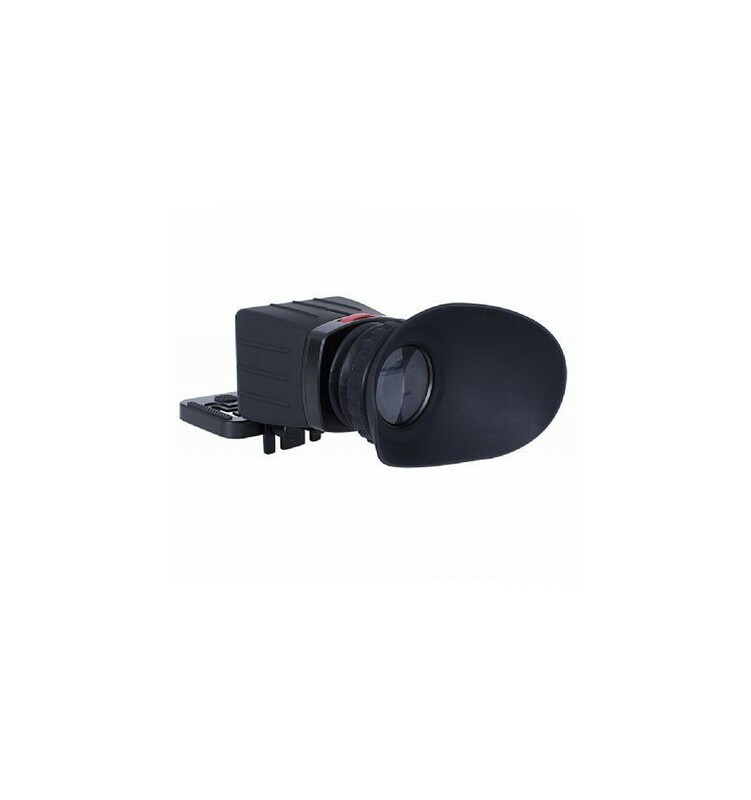 A viewfinder magnifies the live view image you see on the LCD screen of your camera, providing you with a highly detailed view of the object you wish to shoot. 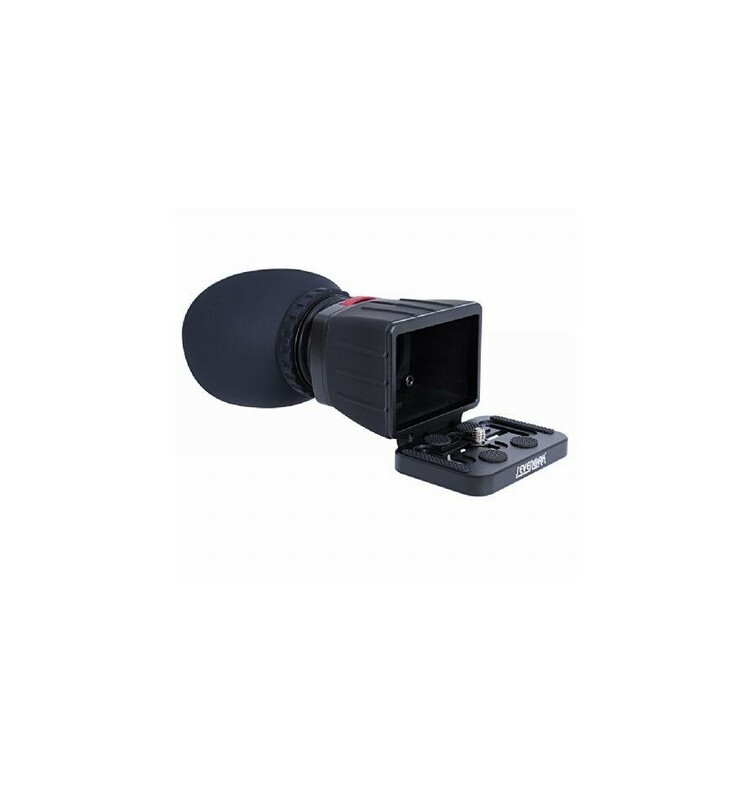 The comfortable eyecup blocks the light from your LCD screen allowing you to clearly view the screen in a sunny environment. 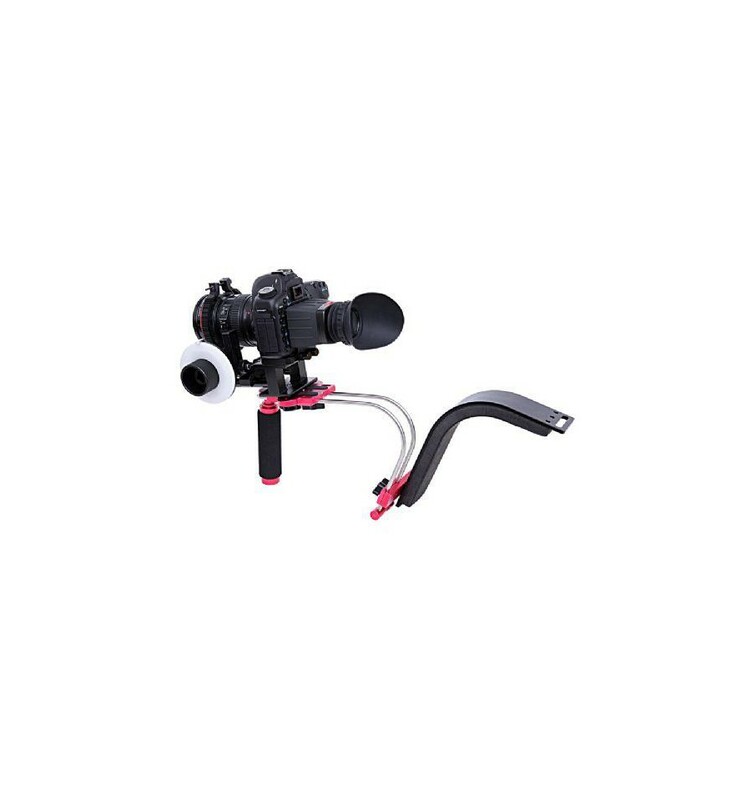 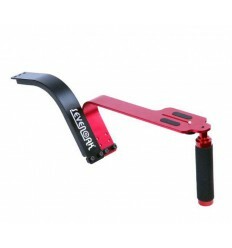 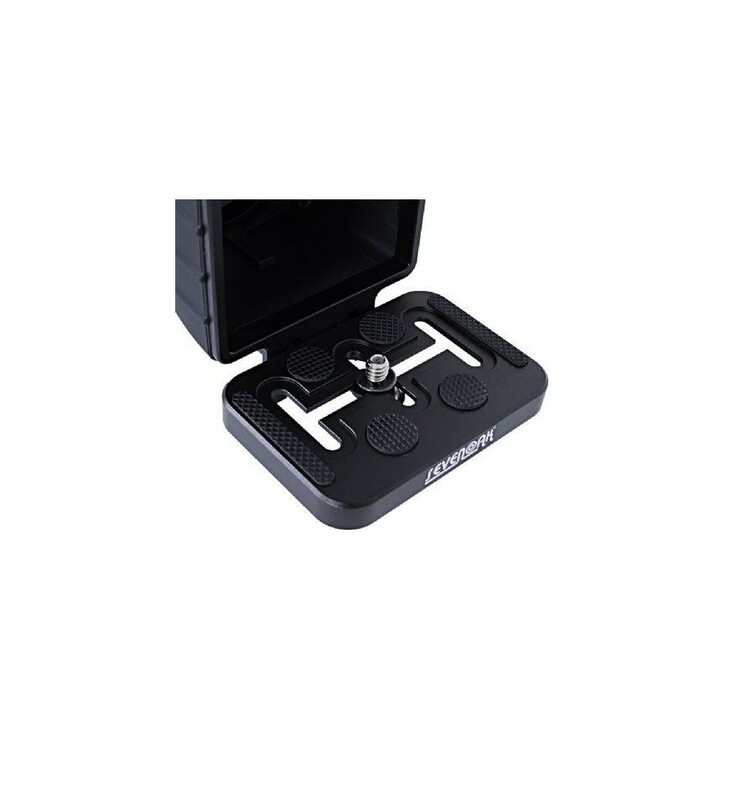 The SK-VF02 is equipped with a mounting plate on which your camera can be mounted. 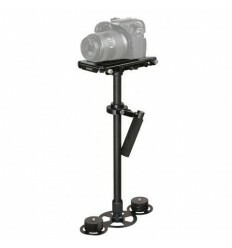 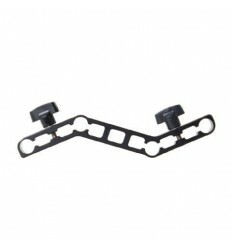 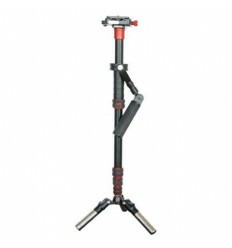 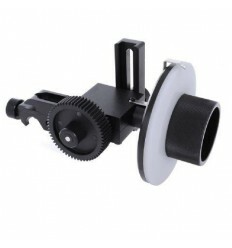 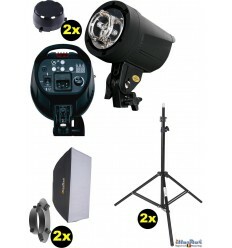 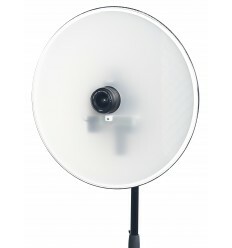 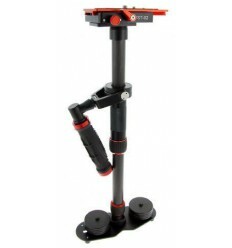 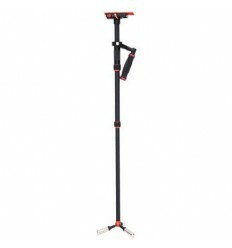 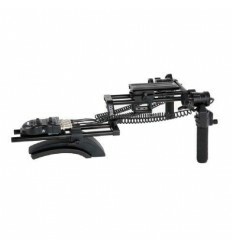 The top of the mounting plate is equipped with a ¼” male screw thread making it suitable for most cameras. 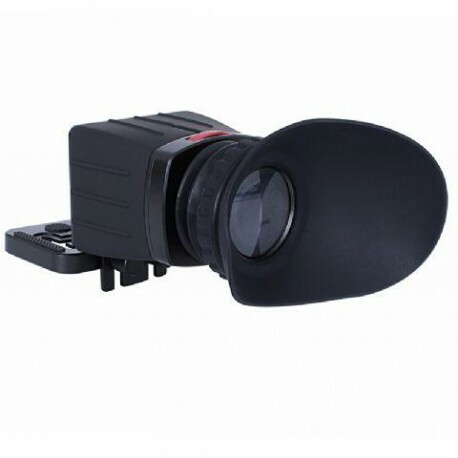 Further, the diopter of the viewfinder has a diameter of 40 mm.